I haven’t abandoned my blog, I’ve just been on holiday lately. 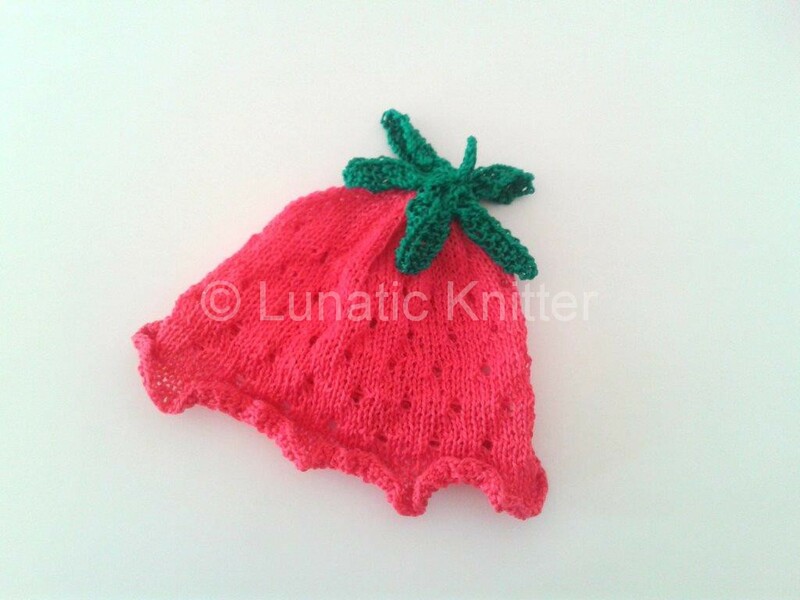 But here I am again and this is what I knitted with some of the spring yarn I bought recently: the strawberry hat. It looks juicy and fresh with the little holes decorating it. The green leaves on the top make this hat even cuter. The pattern is availabe in three sizes: 0 – 6 months, 6 – 12 months, 12 – 24 months. 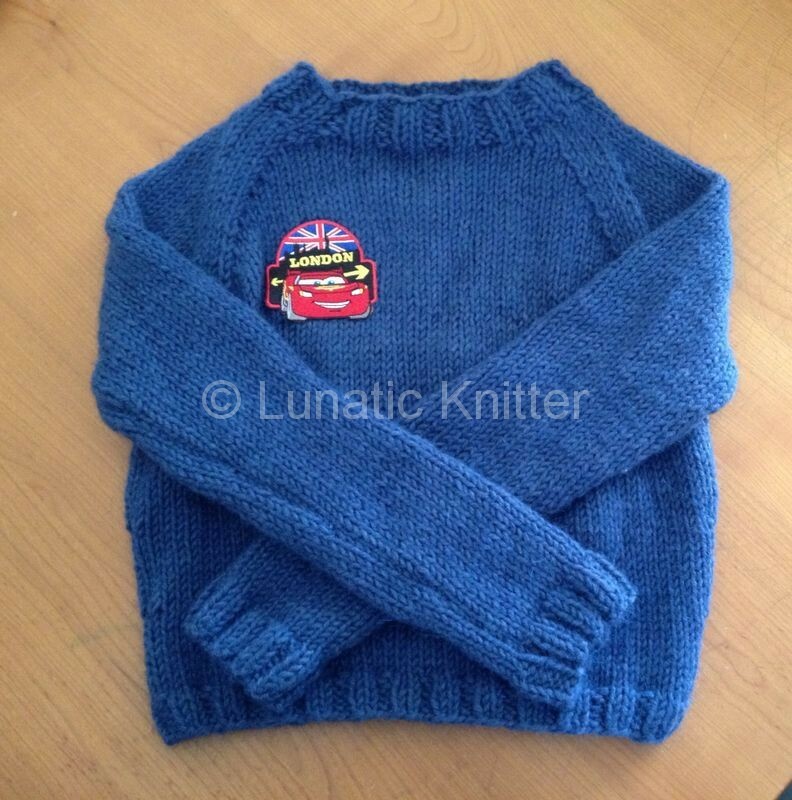 This entry was posted in knitting and tagged baby knits on May 11, 2014 by Claudia. Yesterday it was a beautiful sunny day and so I went downtown for a walk. Walking in Florence is like walking in an open-air musem: it is just wonderful. 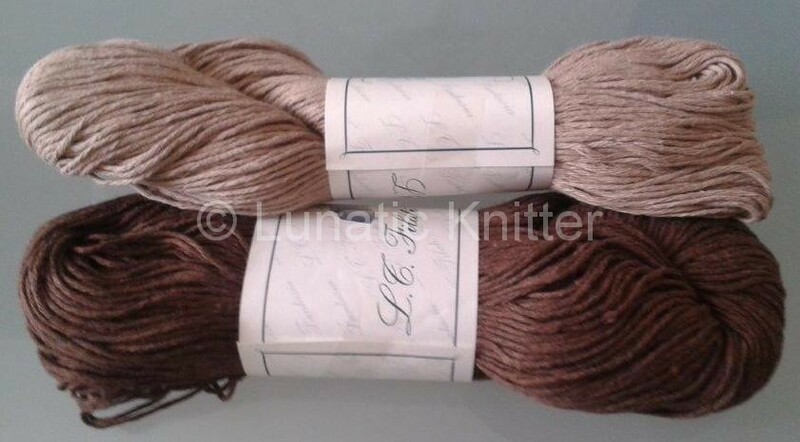 Here is what I bought: some bright skeins of pure Egyptian cotton and a couple of skeins in natural color. As soon as I arrived at home I knitted a swatch in stockinette stitch just to test the lightness of this cotton and I was satisfied. In conclusion, sometimes happiness can be reached so easily: just take sunshine and add some new yarn skeins! And the planning of new exciting knitting projects, of course. But attention: spring shopping can cause yarn addiction! 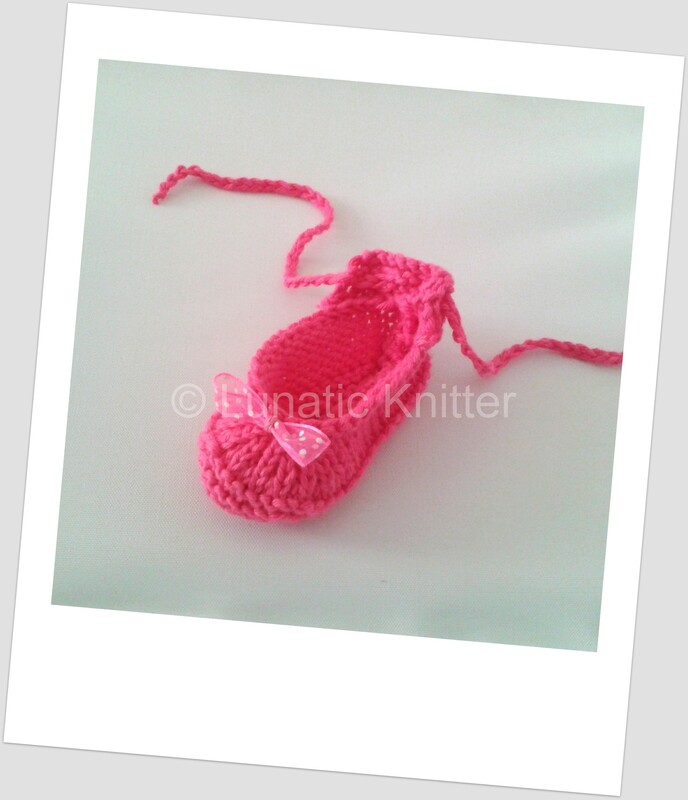 This entry was posted in knitting on April 4, 2014 by Claudia. These are the Fiocco Spring Ballerinas I created lately. I chose the fuchsia color as the symbol of the flowers blooming. I embellished them with an elegant tulle bow to make them prettier and perfect to match any outfit. They are easy to knit, even while watching TV! 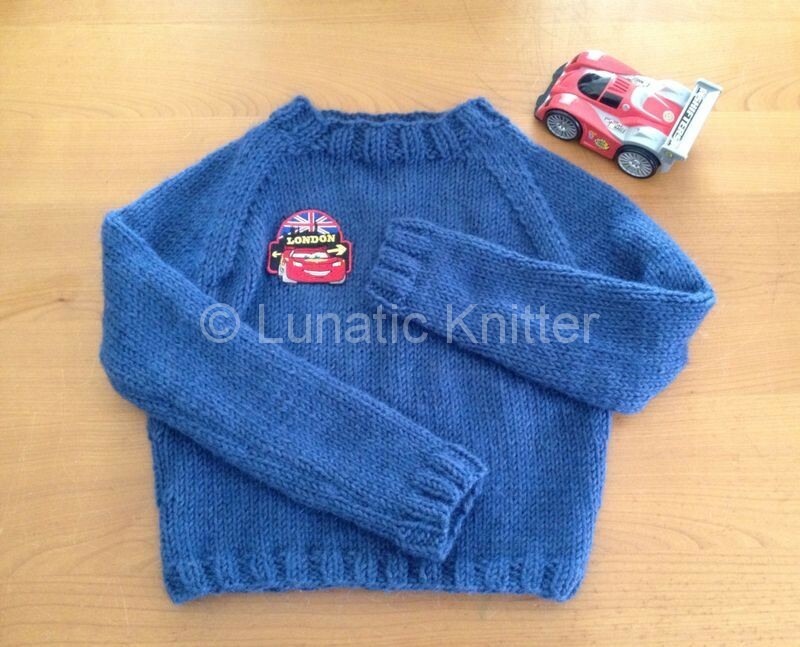 This entry was posted in knitting on April 1, 2014 by Claudia. This is the first knitted bikini I created for Mary. 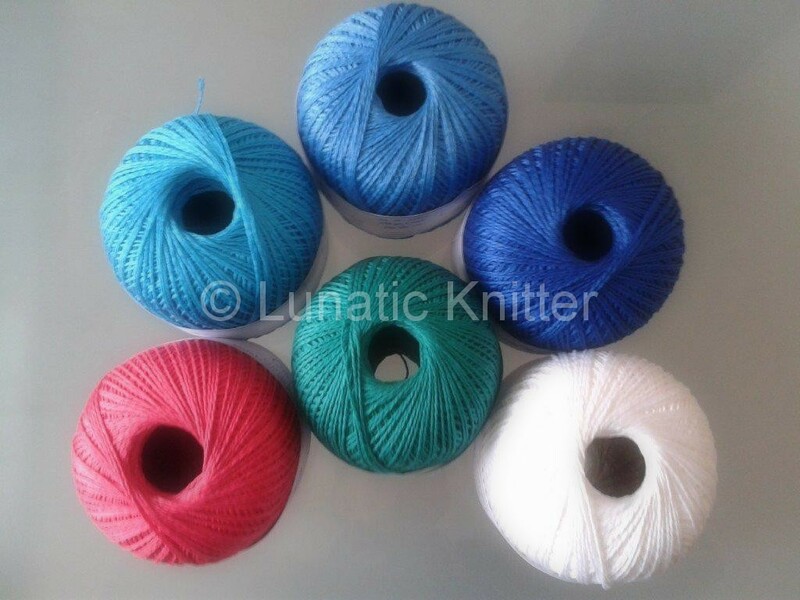 As maybe some of you remember, in one of my previous posts I was thinking about what to knit with some blue yarns in my stash. So…here it comes! I love the softness and the shades of blue of this yarn. I embellished both the top and the bottom with turquoise ruffles. The top has shoulder straps crossed at the back for a more comfort. This swimsuit will be perfect not only for the beach but also for the swimming pool. I wrote the pattern in three sizes: 6 months, 12 months and 2 years. It is available from today both on Etsy and Ravelry. This entry was posted in knitting on March 26, 2014 by Claudia. As I promised in my previous post, these are a couple of pictures of my last winter project: a hand knit sweater for my three years old nephew. I chose a nice and soft cobalt blue yarn and worked it with circular needles. It was quick to knit, I made it in a couple of days. Well, I should say that I finished in a couple of days because I started this project in the middle of the winter and then put it in stand-by. When we decided to go to Rome, I had to hurry up to finish this sweater for my little nephew. I worked the sleeves flat and then sewed them. The sewing was quite fast, not only the sleeves but also the underarms. I shaped it with raglans, for more comfort. I made the neckline big enough but elastic in order to avoid buttons. Since my nephew is a huge fan of Cars, I applied Lightning McQueen’s patch on the front. Being a little boy, he didn’t seem to appreciate this present quite as much as I had hoped. I had more luck with a small car! Luckily his mother appreciated it more than him. This entry was posted in knitting, Uncategorized on March 18, 2014 by Claudia. Last Saturday I had nostalgia of the sea, so we stepped into the car and drove to the coast. Even if it should be still winter, this year it is an endless spring: 18 degrees Celsius / 64 Fahrenheit is not so bad in February. Or rather, it is very unusual, in fact I’ve heard that these winter temperatures will go down in history. We found the sun shining through the clouds and it was warm enough to stay without jackets. I could smell the sea breeze full-throated. I could stare at the crystal clear waves. And after a long walk on the seafront while eating an ice-cream, all my senses were fully satisfied. 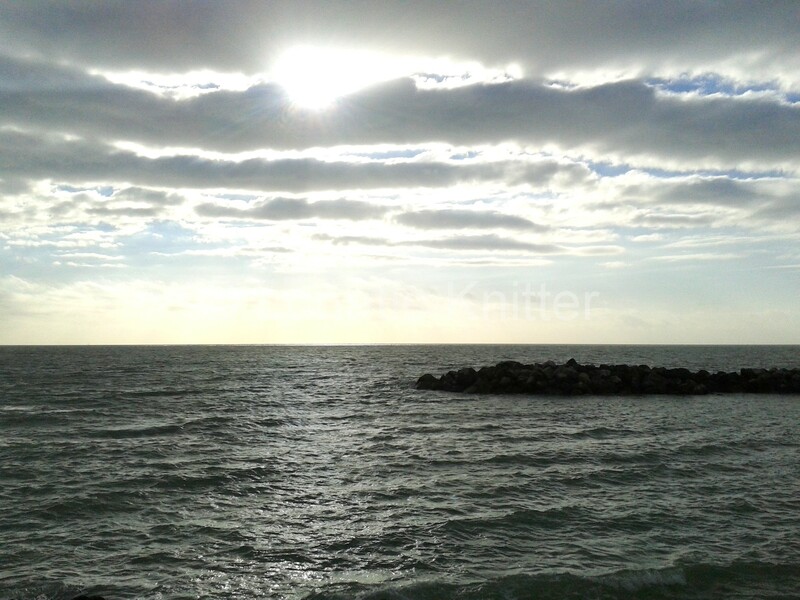 I believe the sea can recharge my batteries and inspire me. 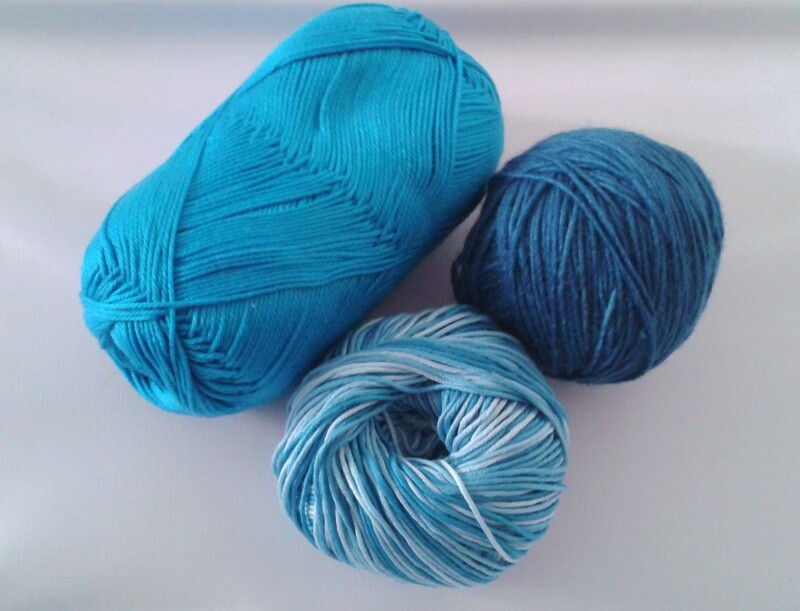 – on the right: yarn from Manos del Uruguay (70% wool, 30% silk, extremely soft. This is a fair trade yarn and it is hand dyed by a cooperative of women in rural villages from Uruguay. I love this yarn!). I already have some exciting ideas for these three kinds of yarn and can’t wait to show to you my projects. What I know right now is that once again it will be the scent of the Mediterranean sea to inspire me. 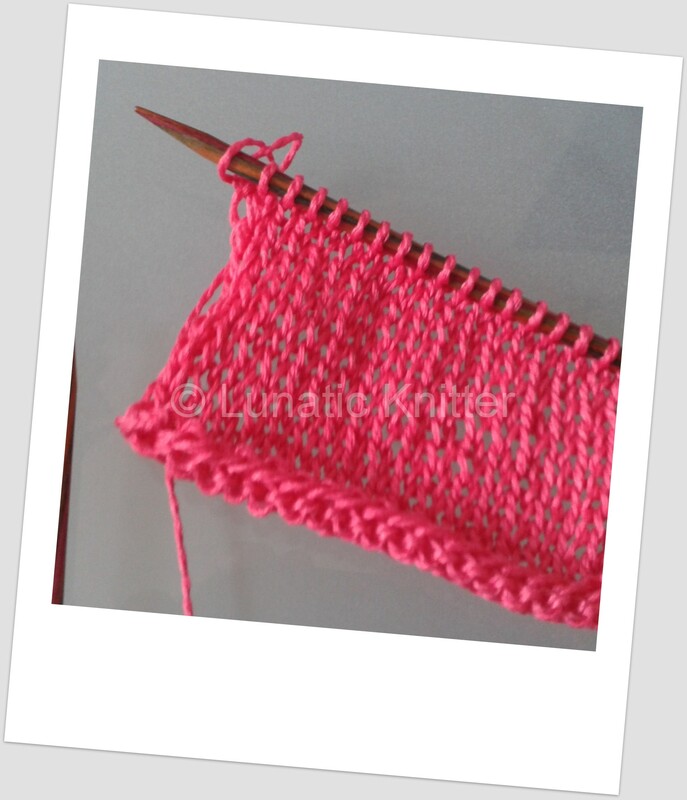 This entry was posted in knitting and tagged Manos del Uruguay on February 18, 2014 by Claudia.